NEW LISTING - 124 Hathaway Road West Jefferson, OH 43162! NEW LISTING – 124 Hathaway Road West Jefferson, OH 43162! 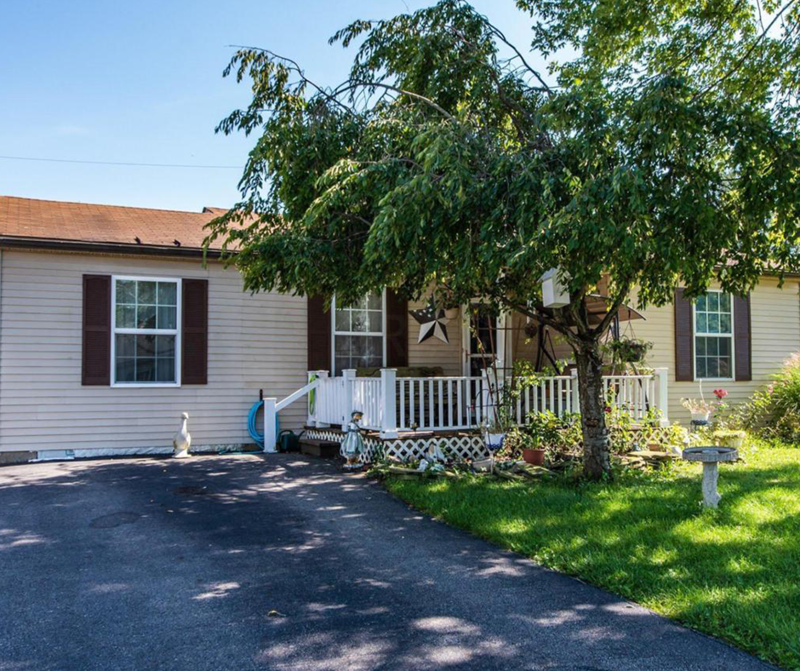 Don’t miss this cute 3 bedroom ranch with added living room space, fenced in yard, extra driveway parking, and a storage shed. Added recessed lighting and flooring to the extended living room! Won’t last long!